There is no limit to the versatility of modular and portable buildings. 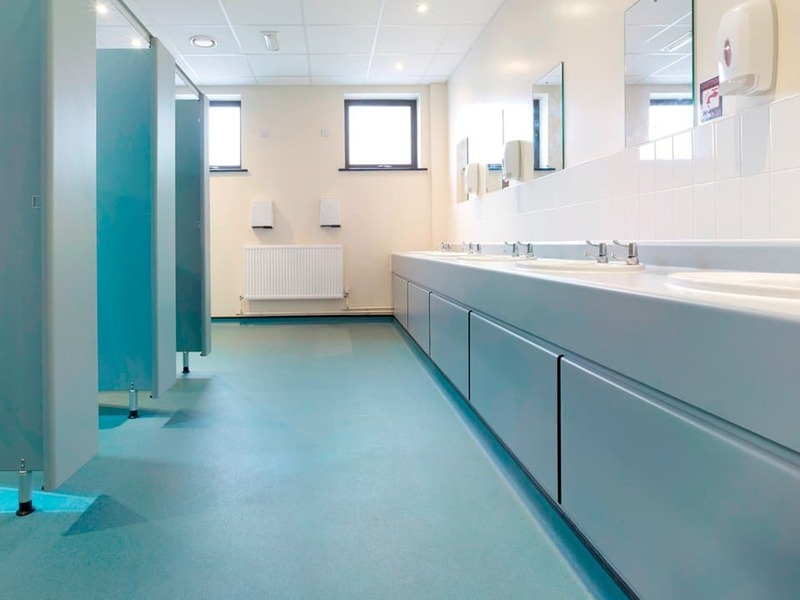 From classrooms to canteens and offices to operating theatres, Stebro Flooring can advise you on the modular building flooring solutions for your unique space. Stebro Flooring is a family business with over 50 years experience – we have the experience to help you find the perfect flooring to match your unique retail space. Specialist modular building flooring contractors. Looking for advice or a quotation? 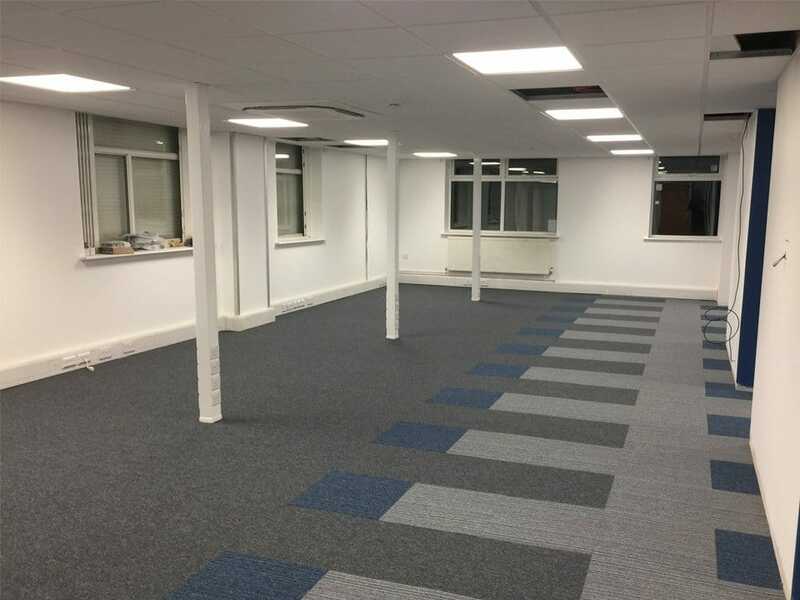 Flooring for modular buildings needs to be attractive to create a great first impression with visitors while providing a durable, hardwearing and low maintenance floor surface. We’ve installed 1000s of floors in modular buildings used for commercial offices, healthcare facilities, retail shops, custody suites, construction site offices and education classrooms. Our modular building clients include Portakabin, Wernick Building Ltd., Catfoss Group, Module-AR Ltd and Ideal Building Systems. Why choose Stebro Flooring for flooring in your modular buildings? 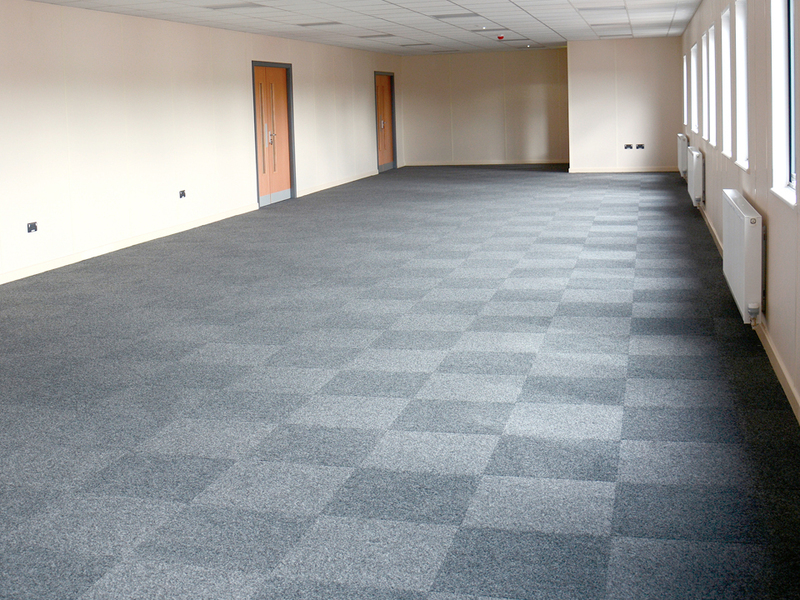 Depending on planned use, we would recommend commercial vinyl flooring or commercial carpet tiles for your modular building. 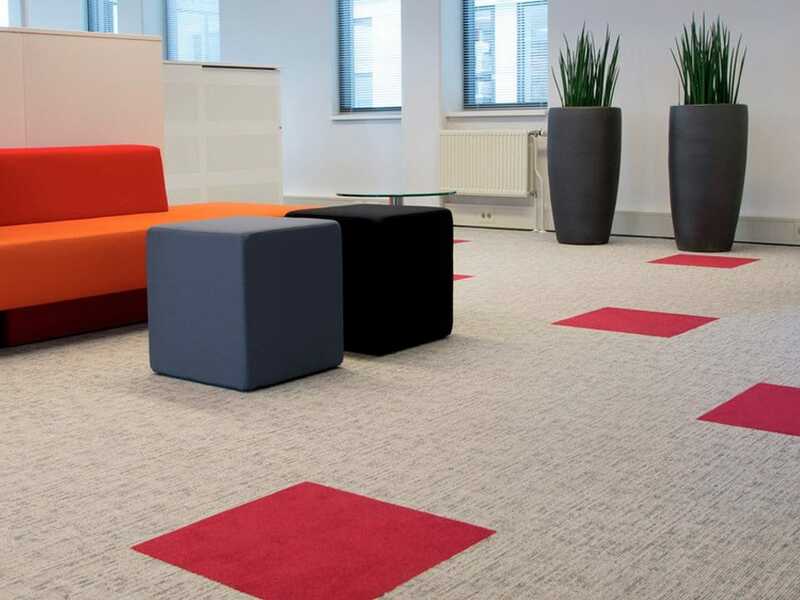 Carpet tiles are affordable and extremely hardwearing making them one of the most popular commercial floor coverings. 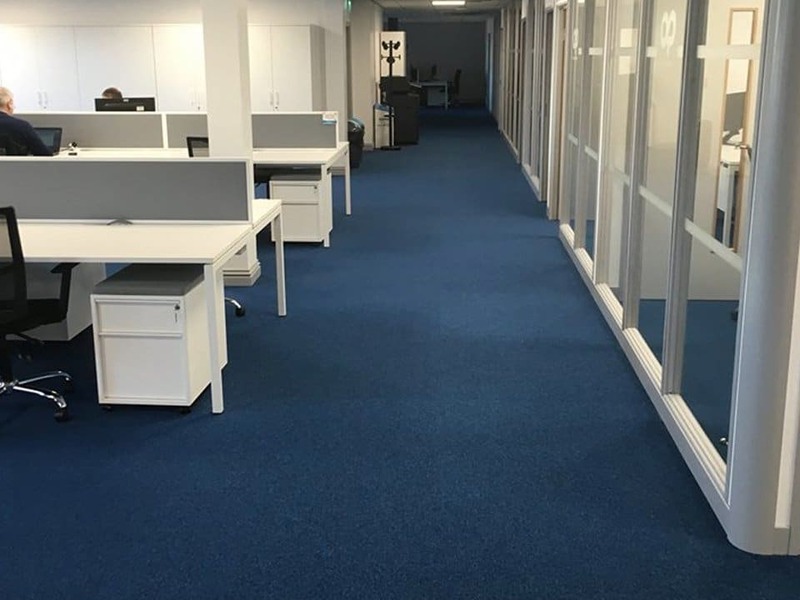 We have an extensive range of carpet tiles from the leading flooring manufacturers, including Desso, Burmatex, Interface and many more, giving you an extensive choice of colours and patterns to suit any budget. Commercial vinyl flooring will help to create an attractive and highly durable floor in your modular building. Vinyl flooring is very low maintenance and cleaning is quick and simple with regular cleaning products. Our recommended vinyl products have a robust protective layer added to the surface to ensure they are extremely durable. They’re so durable, many of our recommended products come with a 10 year manufacturers wear layer guarantee. Please contact us for expert flooring advice, to request product samples or for a no obligation quote for the flooring in your modular building.